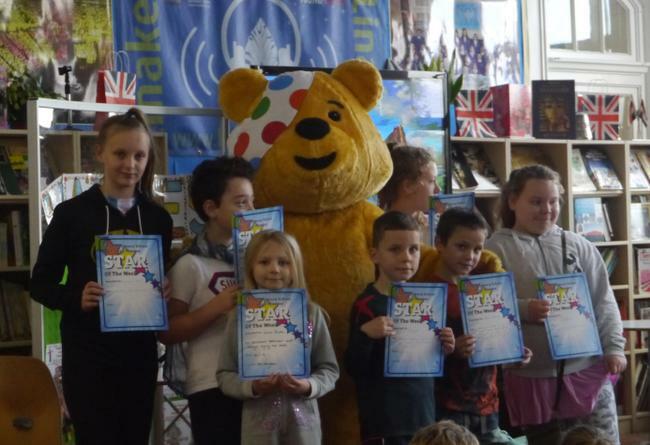 Children in Need was a great success. 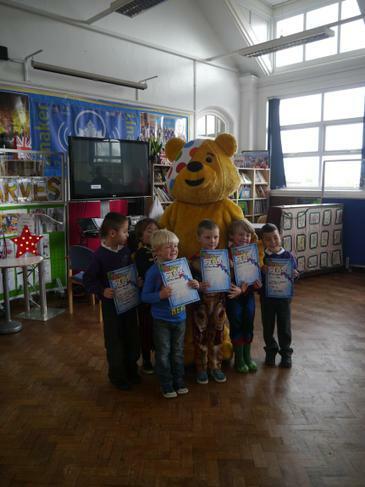 The children enjoyed the cake sale and then had great fun in assembly, with Pudsey Bear presenting the certificate for our Stars of the Week. We have currently raised over £450 with plenty more to count. Look out for the final total on Mondays News Letter.